. . . and things like that. 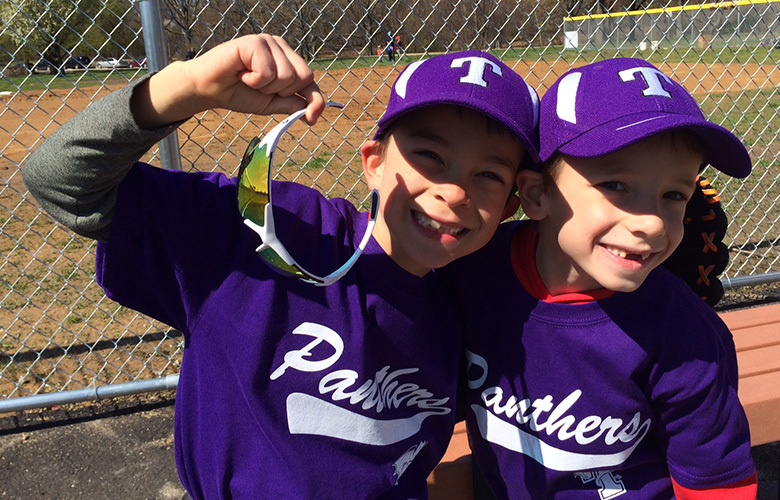 Even after taking hours of Little League baseball coach training, we learned the most about baseball from our kids! In case you’re interested, here’s another article you might like . . . 25 ideas for raising kind and grateful kids.